Christmas is right around the corner…a time for family, friends, food, shiny decorations and great music! 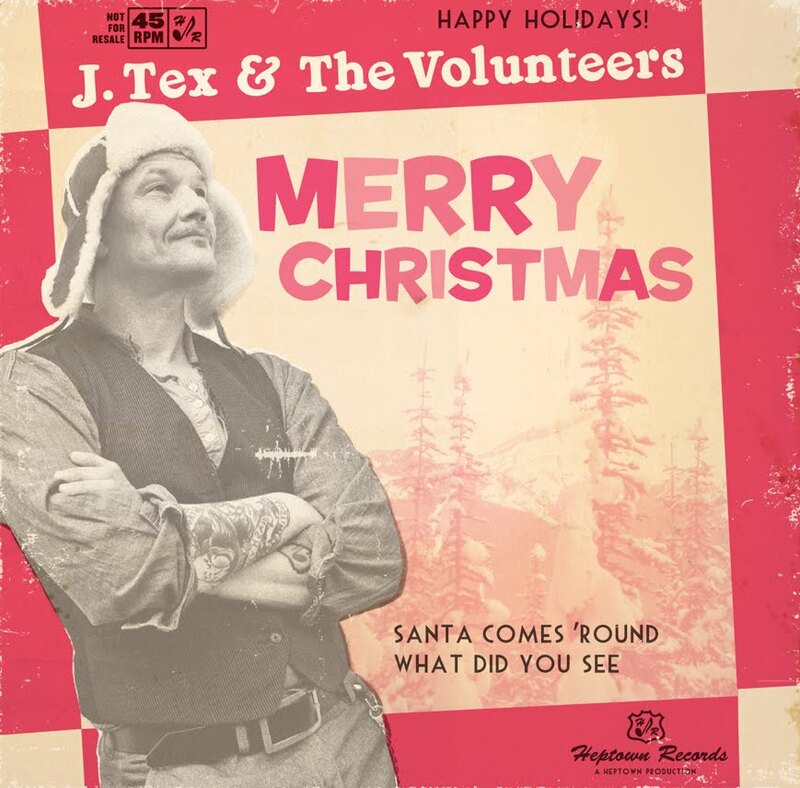 If you are looking for something to help get you in the spirit, check out these new songs from J.Tex and The Volunteers titled simply ‘Merry Christmas’. After a couple of years on the road playing songs from the first 3 albums, time has come for the “3 dudes” to go into a Christmas mood this year, this coming December. ”Santa Comes `round” is a tribute to the sweet, gentle tradition of Christmas songs from 50íes all the way to our present time. It’s meant as a tribute to a tradition of happiness, forgiveness, hope and a wish for a better world for everyone. “What Did You See” is a totally different kind of a Christmas song. Not sweet, not gentle, but a song of wonder towards how mankind treats itself, and our adamant belief that Santa Clause, although necessary, is not sacred. The tracks are being released ON 25.November.2011 and can be purchased on-line or, if you happen to be in Copenhagen, at the location listed on the link below. 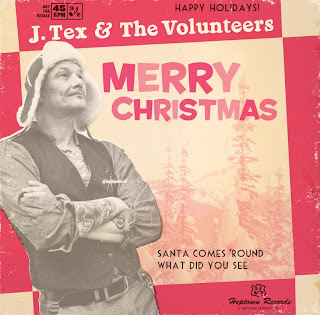 Thanks to our friends at Heptown Records for sharing with us!